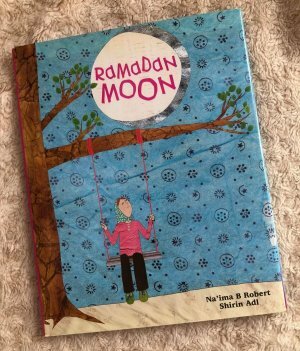 Ramadan Moon is a book we purchased some time ago but never got round to writing a review about. 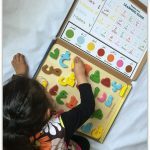 Now that Ramadan is approaching it felt like the perfect time to write a review and add it to our list of Kids Islamic Book Reviews. 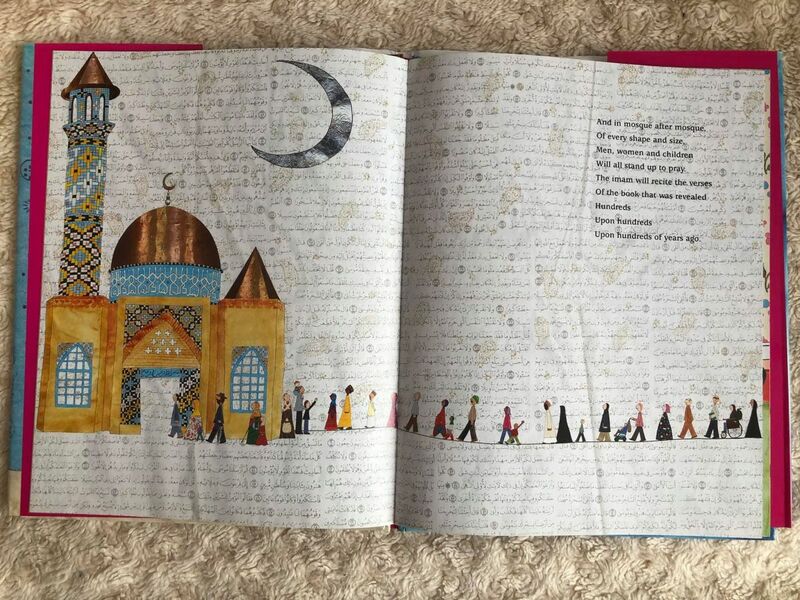 The beauty and excitement of Ramadan and Eid is vividly evoked in this movingly written and stunningly illustrated book. 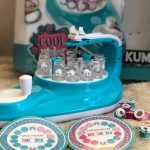 A perfect introduction for children celebrating ramadan for the first time, or anyone who wants to know what Ramadan is like. We Search the sky for a sign. That silver sliver of brightness. The moon is important in Islam as the crescent moon signifies the start of the Islamic month…and all are looking out for the Ramadan Moon to know when Ramadan begins. Therefore it makes sense to have a book titled Ramadan Moon! 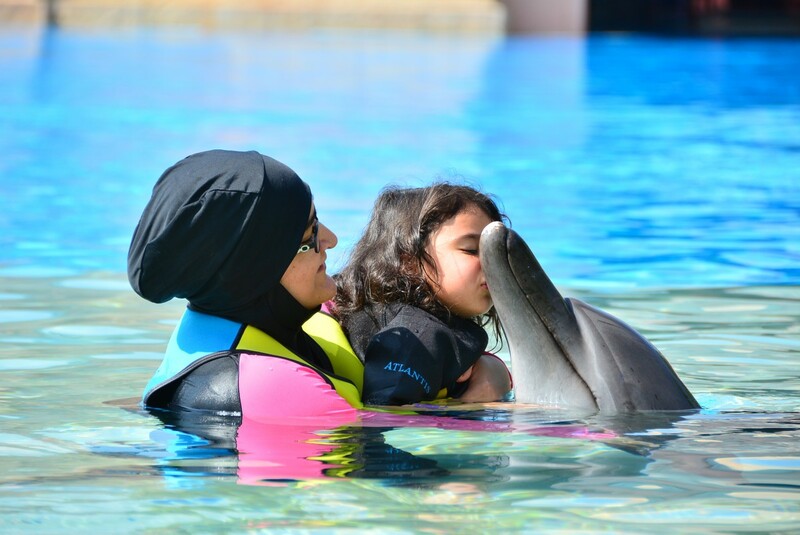 The book is different in the sense that it is written in a lyrical manner but this is what makes it more engaging for the children in particular. Although the information about Ramadan is basic, all important aspects of Ramadan are covered. From waiting for the moon, fasting and praying, eating after sunset, giving to charity, to finishing with the Night of Power and Eid. The book itself is colourful throughout. Each page is fully illustrated with the illustrations taking over the whole page. A lovely book to introduce the main points of Ramadan and sharing the excitement felt by Muslims all over the world. 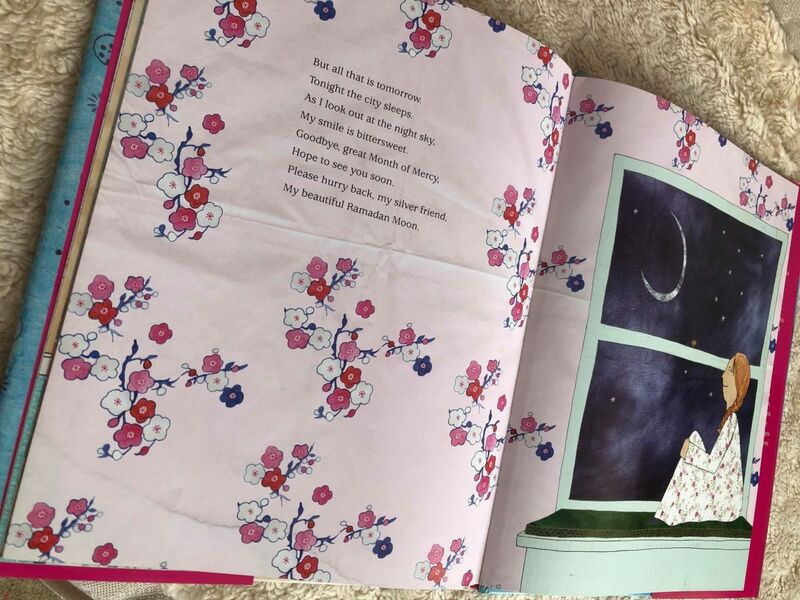 What I particularly thought was a nice touch was that the book mentioned the end of Ramadan and the bittersweet feeling that it is over and having to wait for another year for it to return. 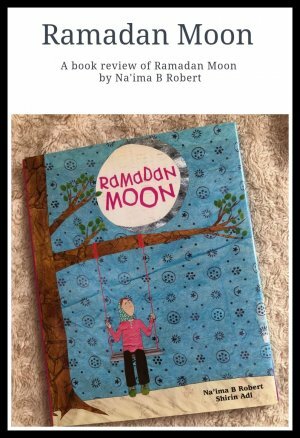 Ramadan Moon is available to purchase from Amazon: Ramadan Moon (affiliate link). It is a book that I would recommend to have as part of your Ramadan books collection as it is a lovely read and enjoyed by the children. If you liked this post then why not give it a pin on Pinterest? MashaAllah so thoughtful of you to do this review as Ramadan approaches. Will InshaAllah put this on my ‘to read’ list. Indeed Ramadan is approaching fast. Thank you for the review, this book would make a nice gift. The illustrations look wonderful. She’s an amazing author, and this would make a lovely gift. It is a lovely book! This book has been on my wish list for a while now but sadly it ain’t available in the Middle East. I am a big fan of Na’ima Roberts and need to stock this up before Ramadan in sha Allah.